We are proud to partner with USG. Robert N. Karpp is the region’s top supplier of ceiling products. 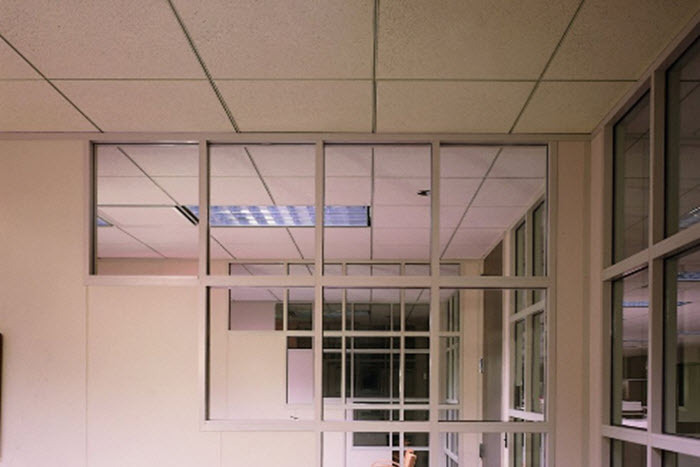 We offer a large selection of USG acoustical ceiling tile and grid systems including Halcyon™, Mars™, Radar™, Eclipse™, Millennia®, Olympia™, Renditions™, Celebration™, Panz™, Geometrix™, True™ Wood, Translucents™ and Sheetrock® Brand Lay-in Gypsum Ceiling Panels. Acoustical panels– available in a variety of styles that such as basic 2×2 and 2×4, abuse resistant, high light-reflective (LR), sag-resistant, and mold and mildew resistant. USG tiles are designed to meet the specifications and design requirements of schools, government projects and healthcare environments (HIPPA). Whether you need a beautiful finish, durable ceiling, or are addressing sound control issues for your interiors, all of our ceiling products are designed to meet the needs of both commercial and residential building designs. 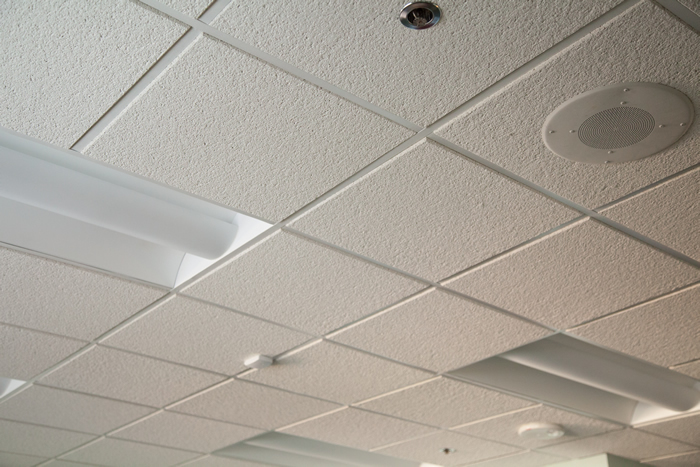 Karpp now partners with USG for ceiling tile and systems. We are proud to partner with USG to offer the best selection of ceiling and grid products in the region. USG has created a portfolio of innovative product offerings for more than 100 years, and is a leading manufacturer of construction and remodeling products in North America. We have chosen to partner with USG because of their focus on design and high performance, as well as their large selection of products. We feel confident that they are able to meet the demands of today’s modern construction design requirements. We offer on-time delivery or will call pick-up. Each of our yards is locally operated but also has the backing of Gypsum Management & Supply (GMS) – the leading independent building products distributor in the United States. This means that we are small enough to provide personal service at every level, but large enough to have all the in-stock products you need. 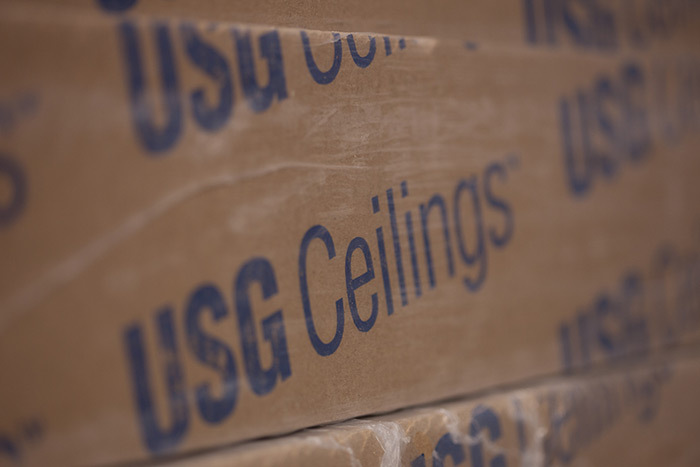 Our yard professionals are experts in USG products, including ceilings. We are here to help you select the right acoustic tile for your construction and/or soundproofing requirements. If you have questions about which product is best for your job, we’ll work closely with you to make sure you purchase the right tile for your building environment.